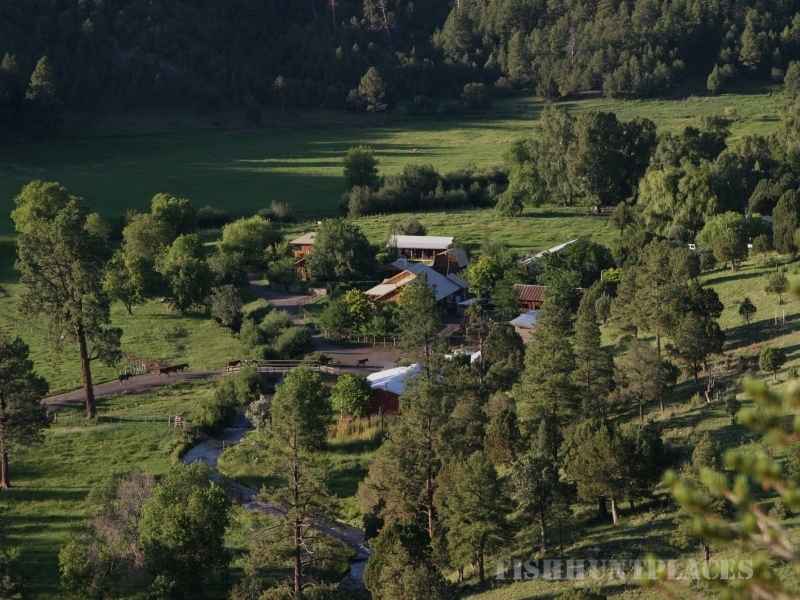 Nestled in the foothills of the White Mountains of Arizona, in the South Fork Canyon on the Little Colorado River near the village of Greer; among tall ponderosa pines and pristine mountain air, you'll find the secluded X Diamond Ranch with beautiful log cabin rentals that offer you all the comforts of your own home. 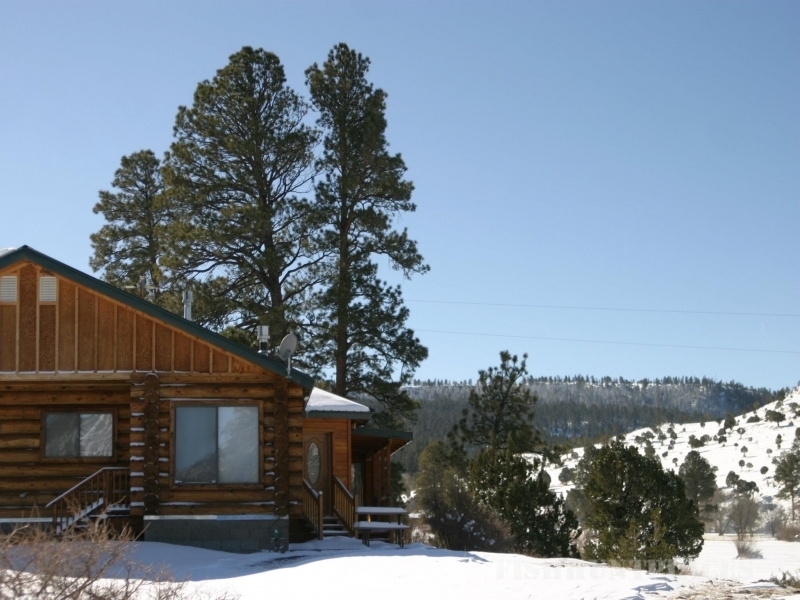 Exquisite views from our rental cabins and our proximity to some of the finest trout fishing, horseback riding, hiking, mountain biking and downhill skiing in the Southwest make the X Diamond Ranch the ideal vacation spot. Vacation cabin rental reservations are recommended. You need not be an accommodated guest at the X Diamond Ranch to participate in services on the ranch. 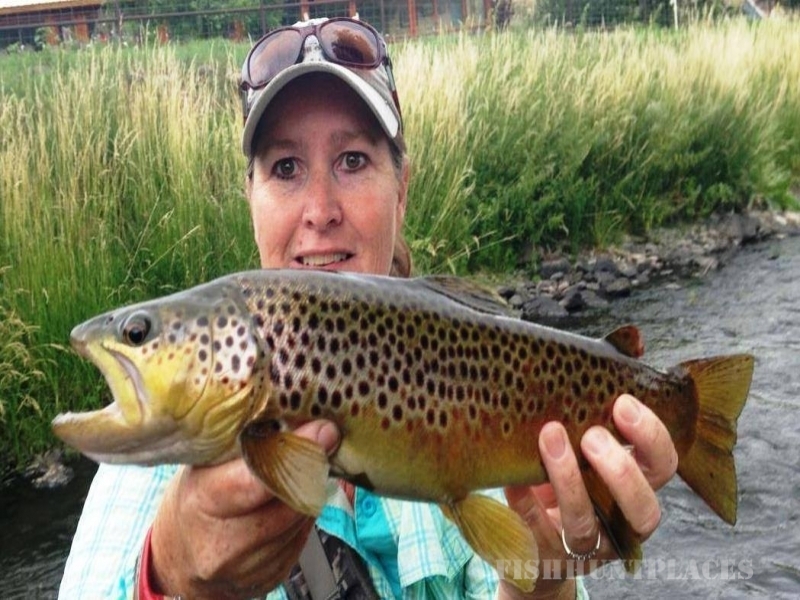 Horseback riding, tours and fishing are available daily. Come Visit! For your intimate, memorable day, may we present the beauty of the X Diamond Ranch, where you can create the wedding of your dreams. Why not browse our site and learn about the terrific opportunities for vacation and recreation that await you. 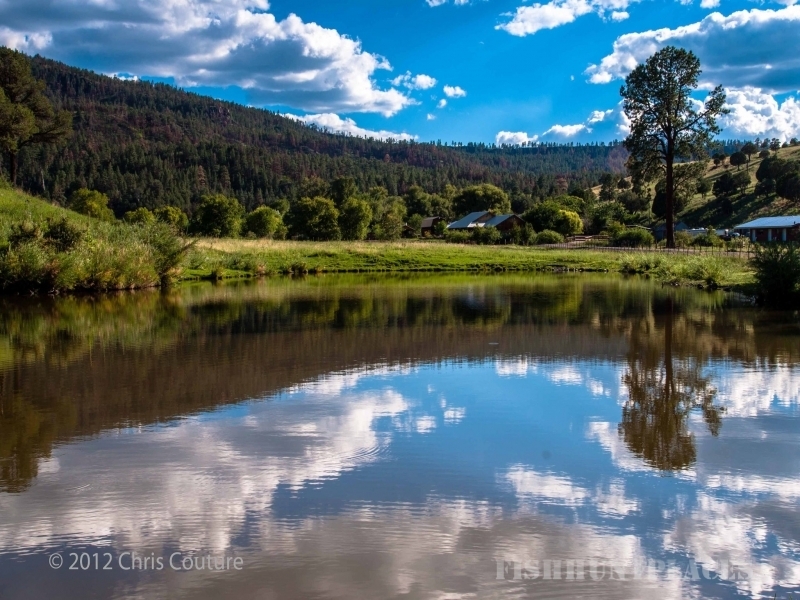 Savor the scenic Apache-Sitgreaves National Forest and enjoy the opportunity to relax and rejuvenate in our quite valley nestled among the pines. 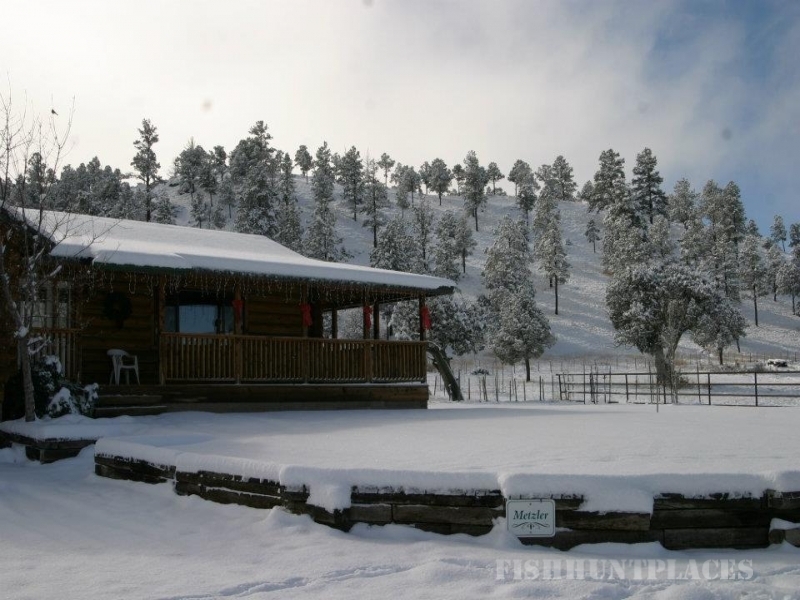 You'll find all this and more located within scenic South Fork Canyon at the X Diamond Ranch near Greer, Arizona. Contact us today to book your reservation and experience the old west in a new way!